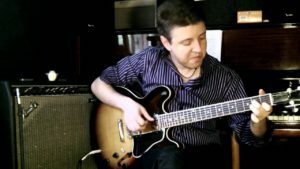 Today, April 24, 2019 birthday of Gustavo Eiriz, Argentine musician. Today, April 24, 2019 is the birthday of Gustavo Eiriz, Argentine musician. 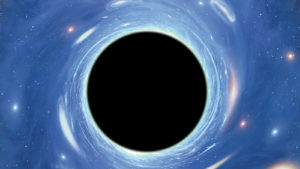 Stephen Hawking’s theory of black holes and Richard Gott’s theory of cosmic strings give hope to those seeking a route to time travel. 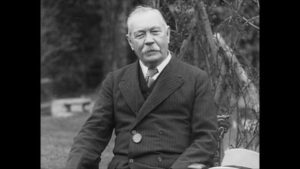 1930 interview with Sherlock Holmes writer Sir Arthur Conan Doyle. This is believed to be the only filmed interview with Conan Doyle. He talks about Holmes and Spiritualism. 11 minutes long. 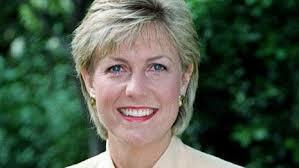 Brother of Murdered TV Presenter Jill Dando Rules Out the Serbian Hitman Theory. 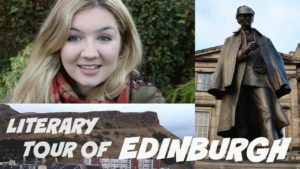 VIDEO/ A LITERARY TOUR OF EDINBURGH with #BookBreak.